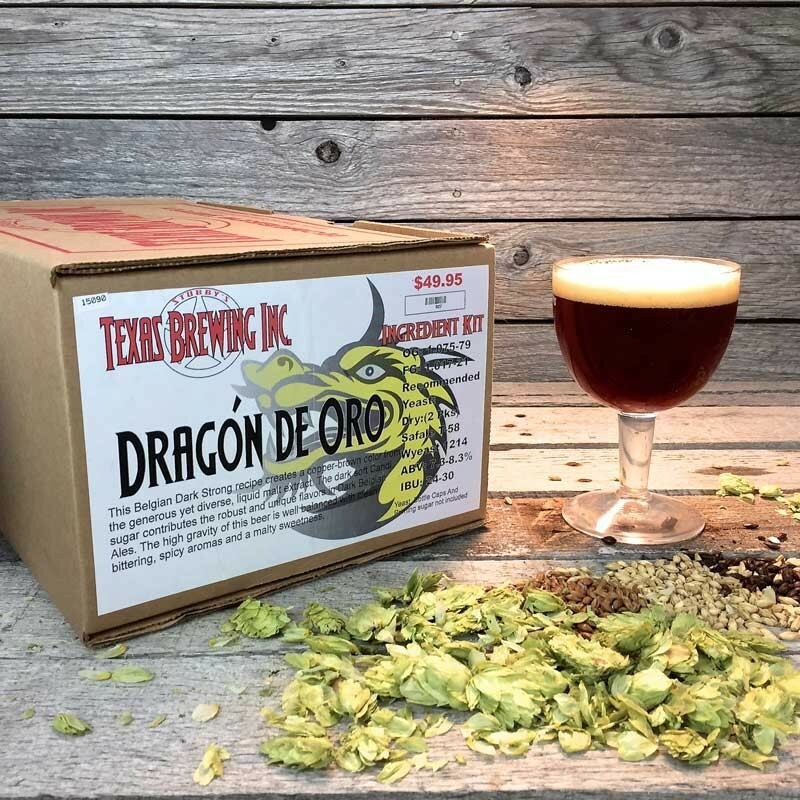 Dragon de Oro - Extract Beer Recipe Kit - Texas Brewing Inc. The high gravity of this beer is well balanced with clean bittering, spicy aromas and a malty sweetness. 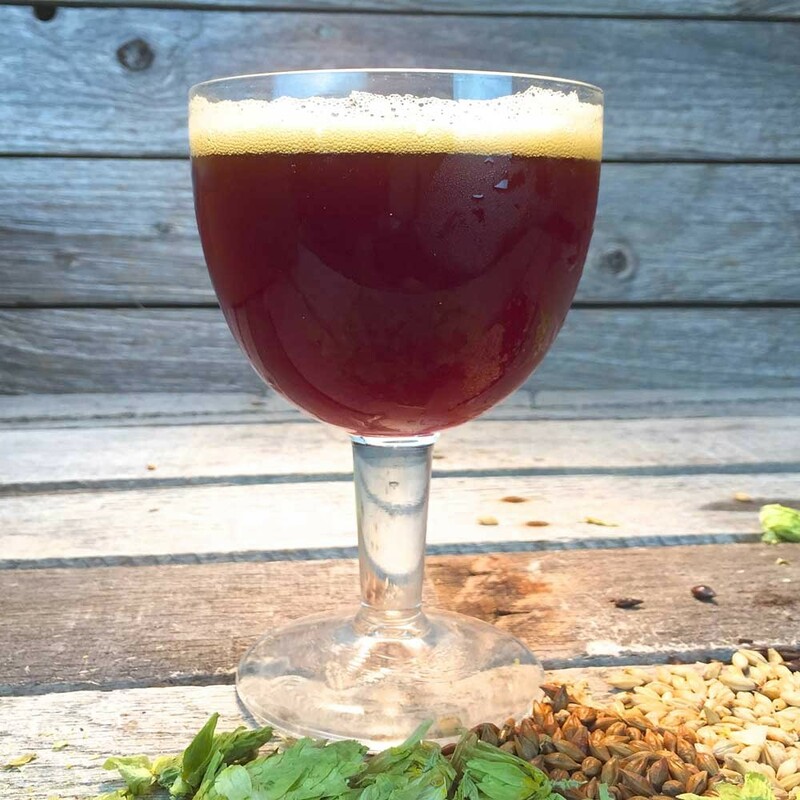 This Belgian Dark Strong recipe creates a copper-brown color from the generous yet diverse, liquid malt extract. The dark soft Candi sugar contributes the robust and unique flavors in Dark Belgian Ales. 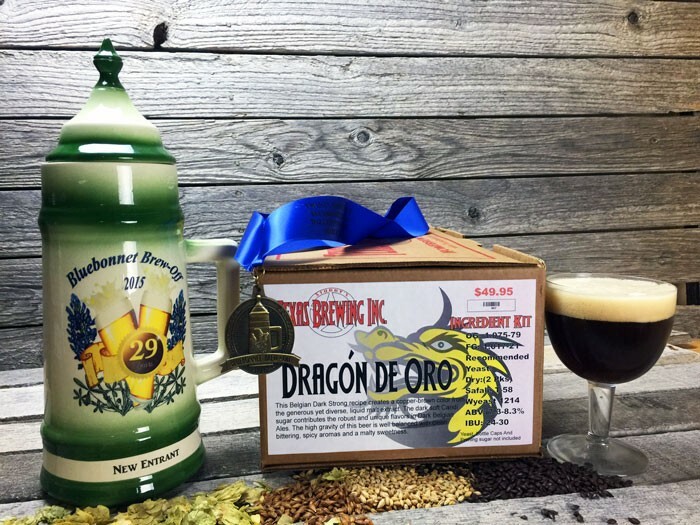 The high gravity of this beer is well balanced with clean bittering, spicy aromas and a malty sweetness. Please note that since this kit is higher in alcohol, the dry yeast option defaults to 3 packs of yeast. You can change this manually.